Paul Gibbs, NLE, leads on School to School support for BPTSA. 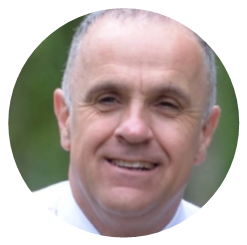 He has been a Headteacher for 12 years and also a maths consultant prior to headship as well as a School Improvement advisor. Sarah Hewitt-Clarkson, LLE, is the Headteacher of Anderton Park, part of Teach First National Forum, a member of OFSTED West Mids Reference group and a variety of other regional groups championing equality and diversity. 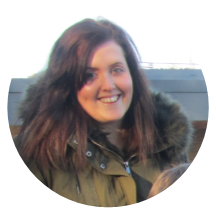 Sammi Evans, SLE, supports Early Years teachers in developing practice. 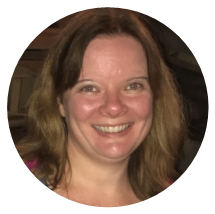 Anna Moss, mentor headteacher, is Headteacher at Blackwell First School and has supported schools in challenging circumstances. 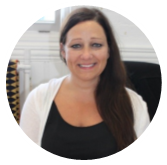 Anita McLaren, mentor headteacher, is Headteacher at Charford First School, leading a large three form entry town school. Sharron Pemberton, SLE, maths school support. Natalie Harbron, SLE, English school support. Fleur Webb, EYs lead teacher. Helen Townsend, SENco/ behaviour lead teacher. An on site leadership team review with written report and actions, followed by a second meeting and a final review report. This powerful process will support the development of all leaders, including governors. An annual visit that includes objective, external advice for governors on the review and objective setting process. The reviewer will examine evidence, review the previous year’s objectives and set new targets in liaison with governors and the headteacher. This will include support for pay recommendations, constructive and specific feedback for the headteacher and governors. As a peer review trainer, we can offer support and quality assurance for current peer review processes. This process can be negotiated with individual schools and may involve a data and paperwork preview, followed by a monitoring trail, review and write up. These activities support long term sustainability by building capacity within and between schools. A written report will be provided. As a peer review trainer, we can offer training in a structured approach for leaders to work with other schools for whole school peer review. Bespoke packages for new headteachers to support them through the early stages of headship, including coaching and learning conversations. Support with SEF and SDP writing, monitoring, teacher performance management, budget setting, governor development/ monitoring and a range of other school improvement activities. Support for headteachers/ governors in developing an evaluative and robust SEF based on data and evidence. 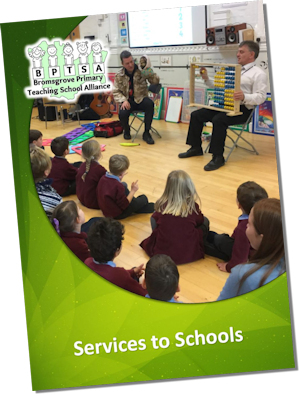 Ongoing support that is tailored to the needs of individual schools/ heads. It may involve specific school improvement activities or targeted support for heads and leadership teams. Learning conversations for headteachers and senior leaders to support school improvement and offer challenge and support. A written report will be provided. SLEs can support a range of school improvement priorities from Early Years to English/Maths support that is school wide or for specific individual teachers.